On one hand, “growth hacking” is quite an overused buzz word which personally makes me cringe, on the other one it well communicates the essence of experimental online marketing techniques adopted by startups and small businesses so as to extend their user base fast and cheap. Big enterprises with copious budgets can usually afford to pour tens of thousands of dollars into traditional (e.g. print, TV, radio) and digital (e.g. search engine advertising, web banners, mobile advertising) marketing channels. Starting entrepreneurs, by contrast, truly need to think out of the box in order to assert their position on the market — by conjuring up a steep growth curve on a shoe-string budget. 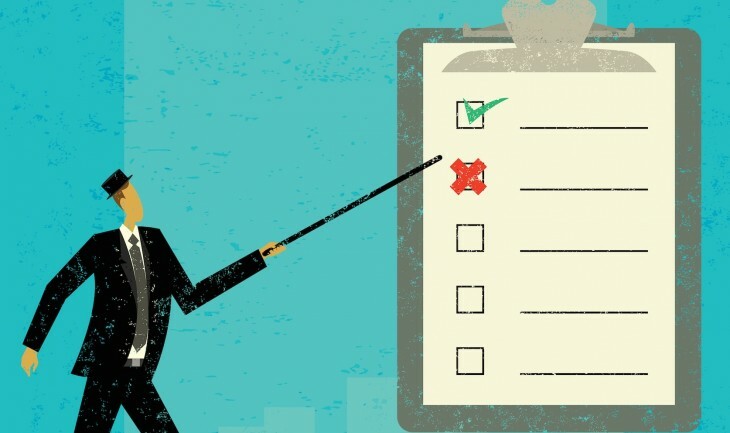 Some of the popular methods include lots of A/B testing and website data analytics to increase conversion rates, producing viral content to master social media, and extensive blogging to improve brand image and gain credibility. It may take weeks of tweaking and playing around with different approaches but the result usually pays off. Sounds like too much work, you say? Luckily, there are quite a few web and mobile tools that were developed specifically for businesses that depend on smart and low-cost marketing. Check this unique list of handy apps that can help you multiply your website’s visitor or paying customer count without bleeding too much cash. 1. Create and test multiple variations of your website with Visual Website Optimizer to increase your conversion rates. 2. Collect, visualize, and analyze all your customer data (advertising, analytics, ecommerce, heat maps, A/B testing, email marketing, CRM) via Segment. 3. Know the true language of your customers and find out what they are really typing into the search box. 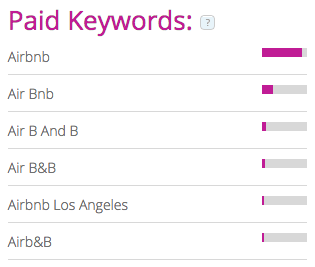 Keyword Tool will offer you hundreds of (long-tail) keyword suggestions for you to create the right website content. 4. 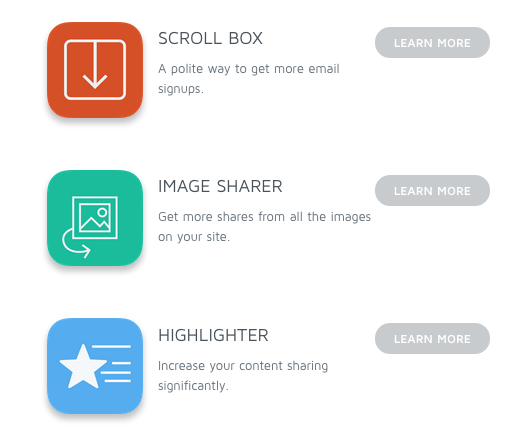 Grow your website’s traffic with a few simple and customizable widgets from SumoMe. 5. 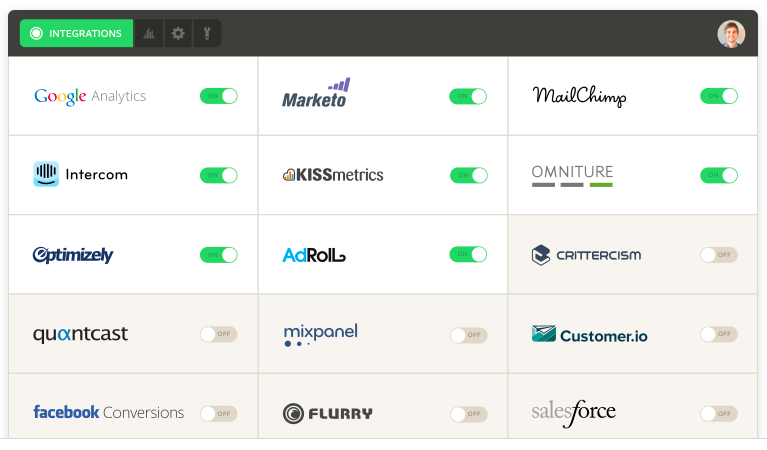 Reduce bounce rate with Payboard. 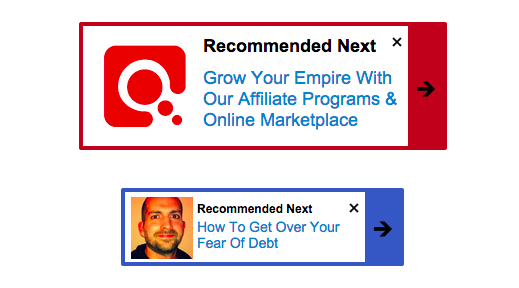 You can design customized boosters that will direct your website visitors to the next recommended page. 6. Target your customers with the right message and encourage sharing by integrated buttons developed by AddThis. 7. 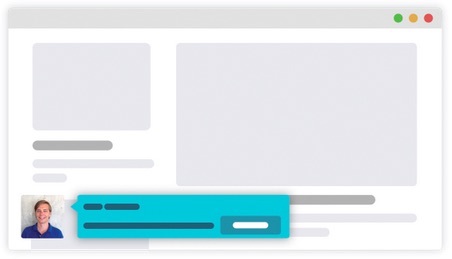 Direct visitors to a page on your website, get more email subscribers, or promote your content via Hello Bar. 8. 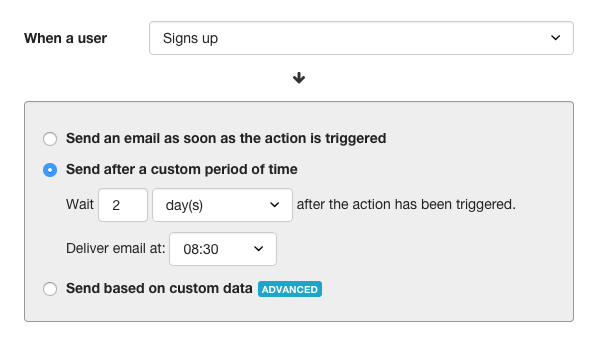 Using Mailchimp to leverage your email marketing efforts is a no-brainer.Automate your outreach and target the right audience with the help of list segments and pre-built workflows. Tip: For simple photo-based campaigns, try Mailchimp Snap to send captivating images (including a link to a specific product) to your customers right from your smartphone. 9. Vero will help you to track customer behavior (on your website or in your app), recognize trends and trigger personalized emails to boost user engagement. 10. Grow your audience by collecting interesting articles and putting together a shareable digest newsletter with the help of Curated. Tip: For inspiration, check one of the successful newsletters published with this tool, Remotive, which offers super useful tips on remote work. 11. 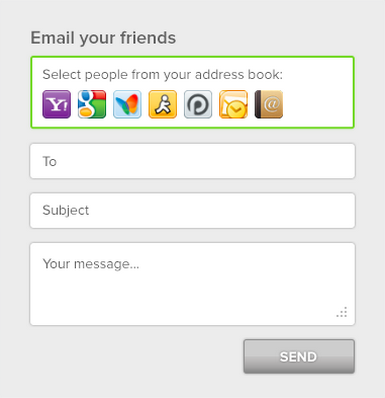 Allow your users to upload their contacts and encourage more sharing directly from your website. CloudSponge will help you refer a friend without too much effort. 12. Referral Candy makes it very easy to turn your visitors into brand advocates and set up a rewarding referral program. 13. Build a list of your potential clients, partners, or investors with Cloutex. 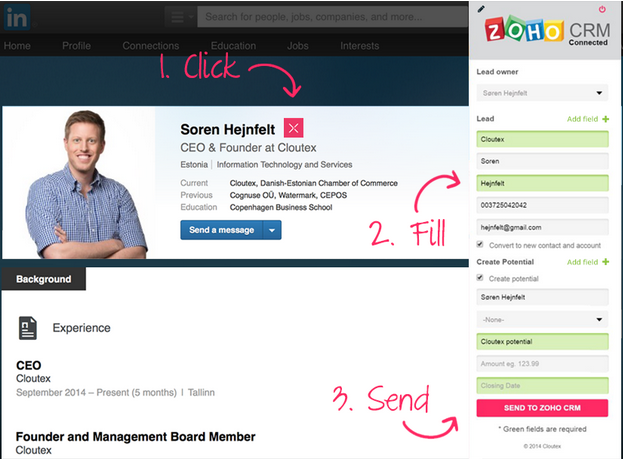 This simple Chrome extension will let you copy Linkedin profiles straight into Pipedrive or Zoho CRM. 14. SellHack allows you to uncover hidden email addresses from people’s social profiles. On its website, the provider explains: “The data we process is all publicly available. We just do the heavy lifting and complicated computing to save you time.” Still, no need to say that such a tool should be used responsibly. 15. Build your own loyal community with Muut, a beautiful forum and commenting tool. With this app, embedding a forum on your website is a matter of copy/pasting a small piece of code. 16. Organize meetups, workshops, and talks with Attending, which alleviates the pain of creating and hosting free events. 17. Monetize your content with Viglink’s affiliate network. This powerful tool will transform all your existing links into links that earn revenue. 18. Simple Goods makes it pretty easy to sell digital content, such as e-books, podcasts, images, videos, music, or design themes. 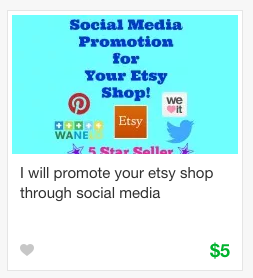 You can sell directly on your website or blog by embedding checkout, or share a link to your product. 19. 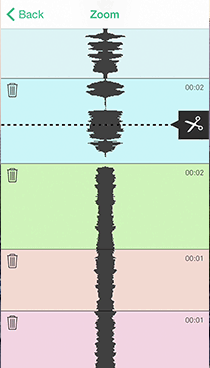 Create Coub, a looped video (up to 10 seconds long), and make it go viral on social networks. 20. Opinion is an app that makes it super easy to record, edit, and share podcasts with your iPhone or iPad. Your podcast will also get a dedicated page and an RSS feed. 21. 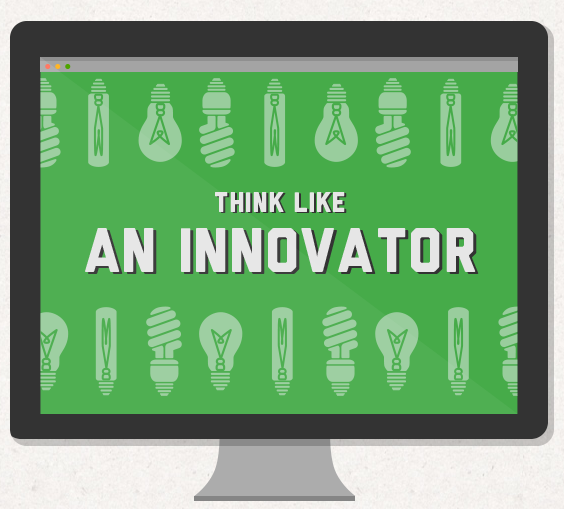 Spread your ideas by creating a stunning presentation. Haiku Deck is fun to use and it’s available both for web and iPad. Tip: Don’t forget to upload your slides to SlideShare, the largest community for sharing presentations, infographics, documents, videos, PDFs, and webinars. 22. Live stream video from your phone with Meerkat and share important moments with your Twitter followers instantly. 23. Producing fresh content regularly can be a daunting task. Scripted have built a pool of first-class writers who can deliver original, high quality articles to share with your community. 24. Discover the most shared content, find influencers to help you with promotion, or analyze your competitors’ content with Buzzsumo. 25. Become a thought leader and a respected authority by posting stories on Medium, arguably the most inspiring publishing platform today. 26. 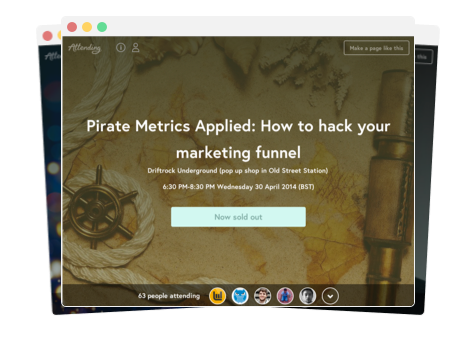 Try out “the first-ever crowdspeaking platform” to amplify your message on social media. Thunderclap harnesses the power of the crowd and allows people to pledge to post your message on Twitter and Facebook at the same time for maximum possible effect. 27. 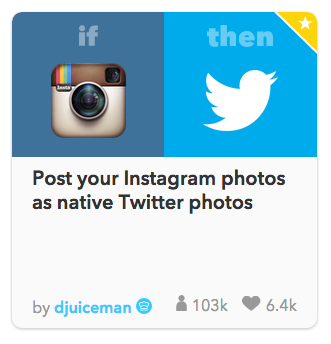 Streamline your social media strategy with IFTTT and one of its great “recipes”. 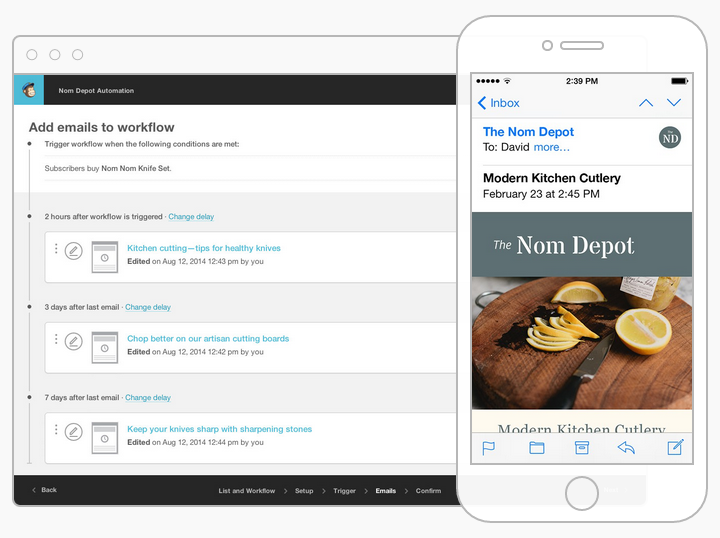 The app helps you connect other different apps and create personalized workflows, which will significantly improve your productivity. 28. 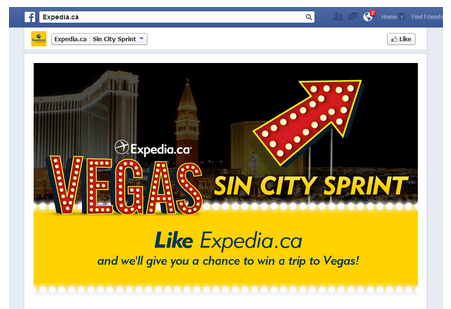 Tune up your Facebook page and engage your fans with promotions, sweepstakes, contests, or polls. Woobox is an absolute must for serious social media marketing. 29. Don’t forget that better hashtags allow your content to be found. 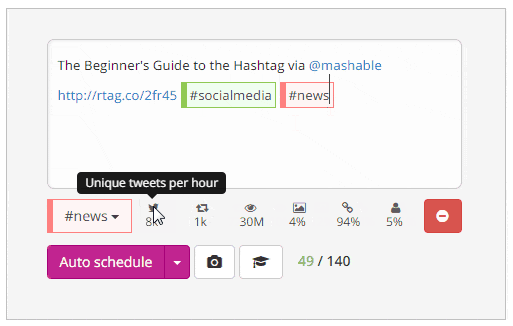 RiteTag will offer you relevant suggestions, including analytics and tips on optimizing your posts. 30. 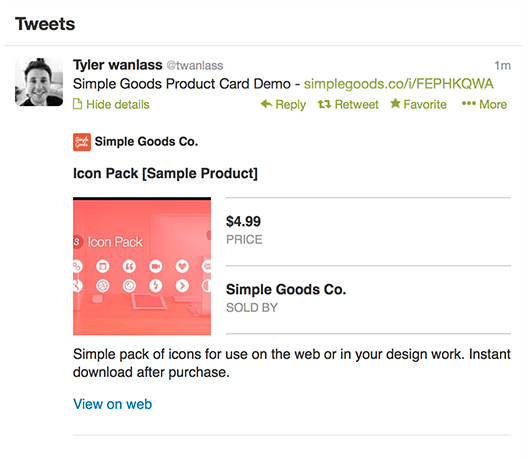 Attach a call-to-action to every link you share. Sniply will help you drive traffic to your website, blog or Kickstarter campaign by sharing other people’s content. How awesome is that! 31. Outsource your online marketing for $5 on Fiverr. You can hire people to do all sorts of tasks for you, from market research, blogging, videos, to social marketing or competitor analysis. As it is the case with every large marketplace, the quality may vary, so you should pay attention to number and quality of user reviews. 32. 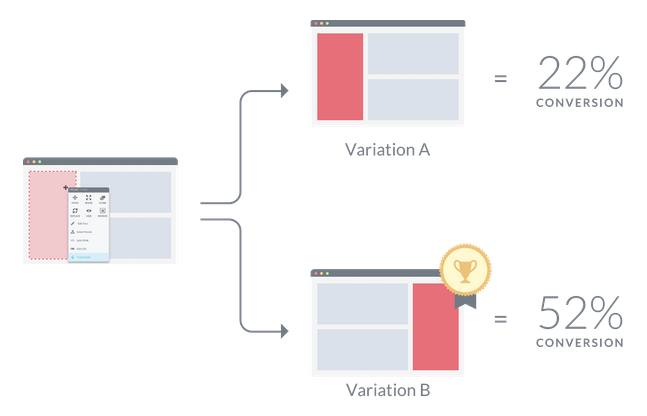 What if your visitors leave before completing a purchase or any other desired action? AdRoll’s retargeting ad campaigns will recapture their interest by following your potential customers across the web and mobile platforms. In this way, for rather little money, your ad can appear on well-known websites and your starting company may immediately look big. 33. To top it off, you can also spy on your competitors and uncover their web strategy with Similar Web.